NOTE: I wrote this on November 11th, 2016, and then let it rot in my drafts folder. I’m publishing it now because, well, why not? Please excuse this self-indulgence. I’m a well-off white man who lives in Canada who has a great family, a great fiancee, and all of the privilege that comes with those things. If you want to dismiss this for any of those reasons, go right ahead. It’s also worth noting that nearly none of these thoughts are my own – This is merely the attempt I am making to fit them together. Here is a freelance assignment I wrote for CAAR’s The Communicator on what to expect from Liberal Ag Policy under the Trudeau government. 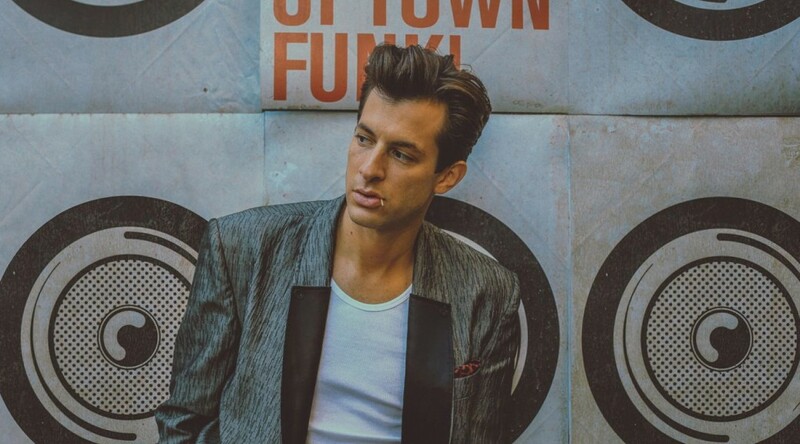 I was writing a post on my favourite music of 2014(and early 2015), and when I got to my section on Mark Ronson’s newest album, I just kept writing. So, I decided to make it its own thing. 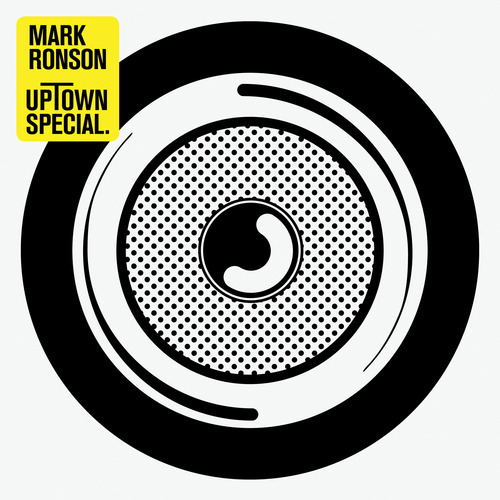 The other post will come out, but for now, here’s my take on Uptown Special. This is going to be a tricky needle to thread. 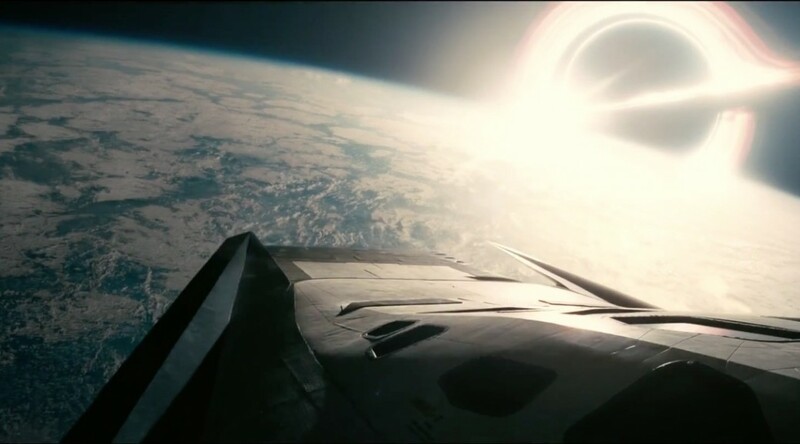 My relationship with Christopher Nolan’s movies has been had its ups and downs, but it has taught me one lesson more than anything else I can think of – The value of expectations. 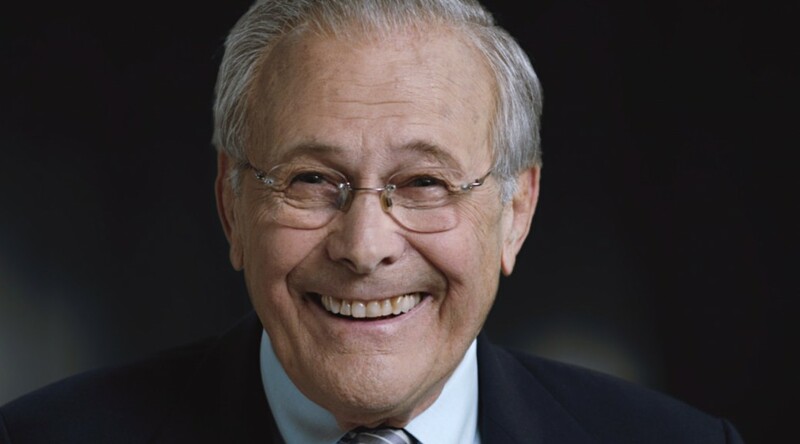 So let’s go back to his last work. In the lead-up to Inception’s release, I was wildly excited. Memento is one of my favourite movies, and I had baited breath for Nolan to do another one-off mind bending thriller. I went into the theatre to watch Inception more prepared for a movie than I ever have been. I was going to carefully follow everything, make sure to note every detail. As a result, I hated it. I thought Inception was an bland caper movie with paper thin characters wrapped in the cloak of a “Wow, wouldn’t this be cool” idea, an idea that Nolan spends the first 45 minutes of the movie telling us all about – particularly how cool it is. I had paid super close attention, and knowing from Memento that timelines would be good to track, didn’t have issues following what was happening, so it didn’t really “blow my mind”, either. Inception was a massively popular movie, almost universally loved in spite of its many problems, and I’m convinced this was entirely due to my unreasonably huge expectations walking into the movie. I am sure that most fans of Inception went in with large expectations, but I would SUSPECT that most of those came from the Batman movies, not Nolan’s more complicated plots like The Prestige, Insomnia, or Memento. Some games have blown my mind with the quality of their storytelling. Braid’s clever use of familiar cliches told us about how perspective changes everything. Red Dead Redemption told us an amazing tale worthy of Leone. Metal Gear Solid 3 made you pull the trigger on Naked Snake’s mentor, the best use of integrating gameplay into storytelling I’ve ever seen. But I’ve never come across anything like Thirty Flights of Loving. To be fair, I’ve never come across anything else labelled a “Video Game Short Story” either, but Thirty Flights of Loving’s storytelling prowess isn’t fundamentally anchored to its gameplay(or lack-thereof) structure. It’s a proof of concept. It’s not hard to imagine adapting the cinematic jump-cut style of storytelling to a game with adventure mechanics, and a creative designer could adapt them elsewhere. TFoL opens with you descending down a staircase into a bar. You are immediately given a taste of Chung’s quirky style of humour; Mecha-Presidente, Prohibition License, and so forth. 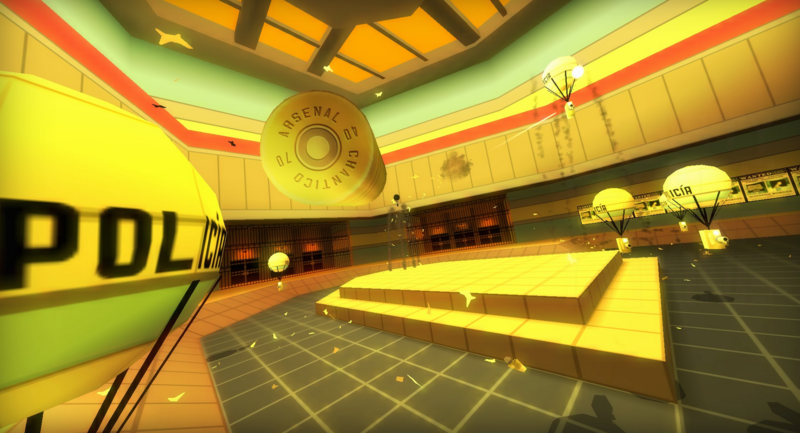 As a long time Blendo Games fan, I love this quirky stuff. I’d also recommend checking out the turn-based Homeworld-type game “Flotilla” for more of this, along with a brilliant game. The music playing sets the mood perfectly. Its tinny nature puts us in the past. This is the kind of bar you are intimately familiar with, despite the fact that you’ve never been in one. You pull a lever disguised as a photo and descend into a hideout. A plethora of cliches assault you. A giant map, boxes of bullets, two compatriots. 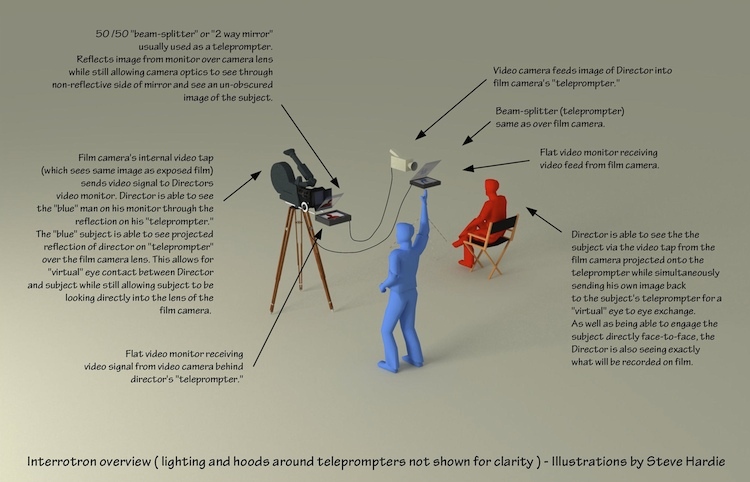 Interacting with them begins a series of flashes that quickly establishes everything you need to know about the situation. You are part of a crew, these are your partners in crime, they each have specialized roles. But at the end there’s something else. Caterer? Best Man? Whose wedding is this? Was it a job, or something else? Are there social bonds in this crew that go beyond our business? It’s hard to say. 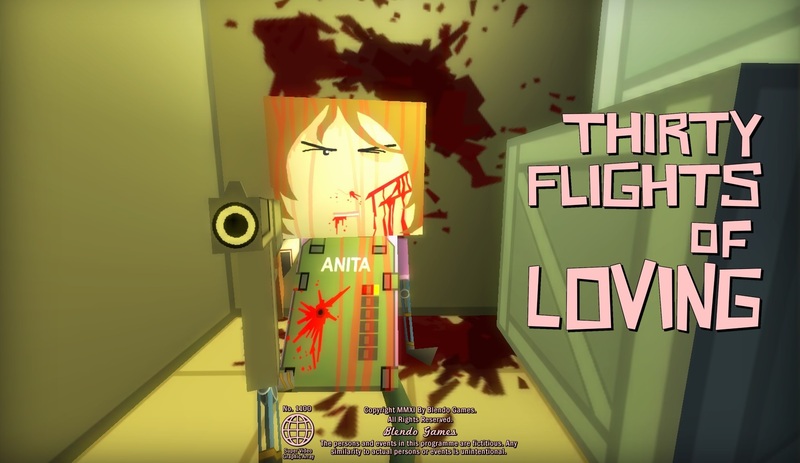 You advance to the whimsical aircraft, and are suddenly transported to a room, with your female teammate clicking an empty gun at you, covered in blood, with the game’s title flashed over the screen. Do you have questions? Does my summary so far seem insufficient? Then play this game. 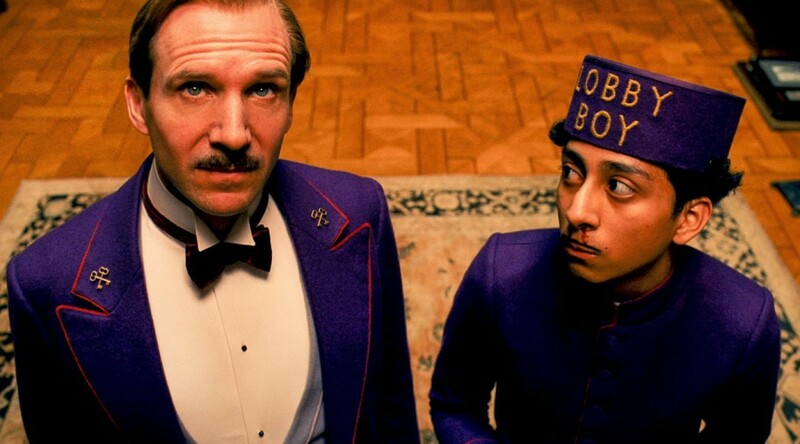 It is impossible, so far as I can tell, to discuss a Wes Anderson movie without discussing Wes Anderson. If he were a car company, he’d be Morgan. Are his movies good, or are they simply charming? 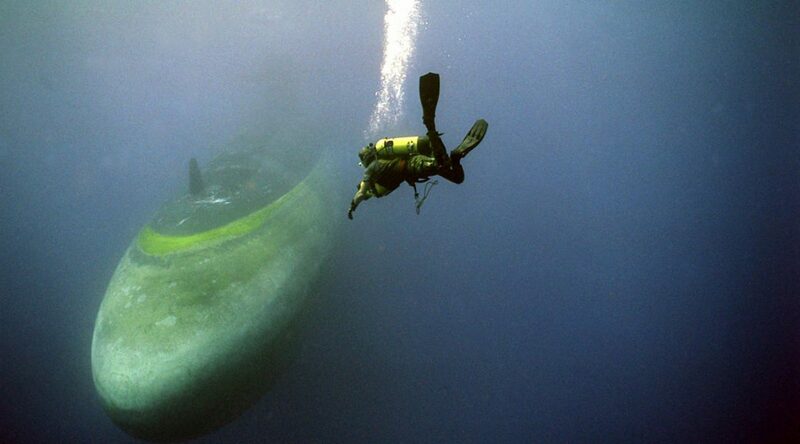 Is the depth an illusion? Is it too abstract, too inaccessible? Does it matter? There is a uniqueness to his films that is hard to articulate, but completely recognizable. Yes, there’s the symmetry of the shots, the faded colour palette, the 2 dimensional movement of all of his characters (people move either towards/away from the camera or directly across the camera), the whimsical melancholy… But he’s not reinventing the wheel here. The elements of a Wes Anderson movie can be found elsewhere, and yet you can look at a still of a Wes Anderson film and almost always recognize it as such. What is Anderson’s place in the film world? What does he contribute to the greater medium? How has he influenced other film makers? I have no idea, and I honestly think there is little value to be had in the answers. On to his latest offering, then. 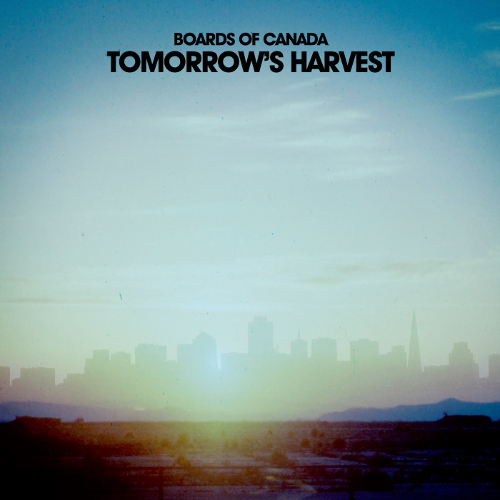 After waiting forever(admittedly, I discovered Boards of Canada after they put out their last material : Trans-Canada Highway) for new Boards of Canada, this album was facing a mountain of expectations. 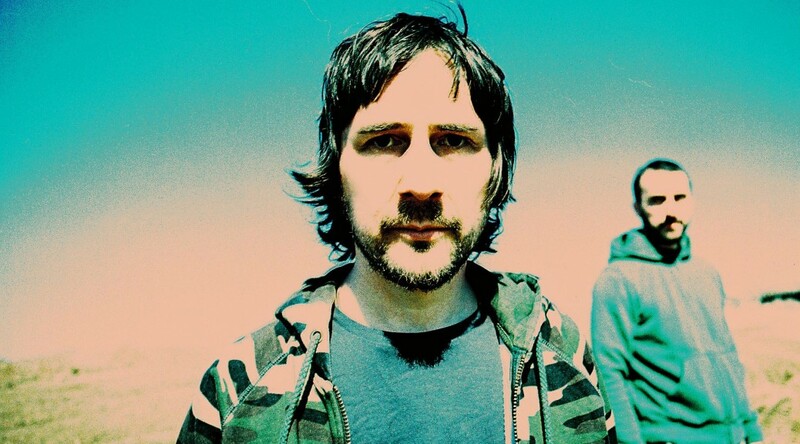 Not unlike their Reclusive-pioneering-european-electronic-duo-who-haven’t-put-out-new-material-for-years-until-this-summer-mates Daft Punk, BoC teased us with snippets of new material here and there, opting for a record store day set of unique records rather than SNL ads. 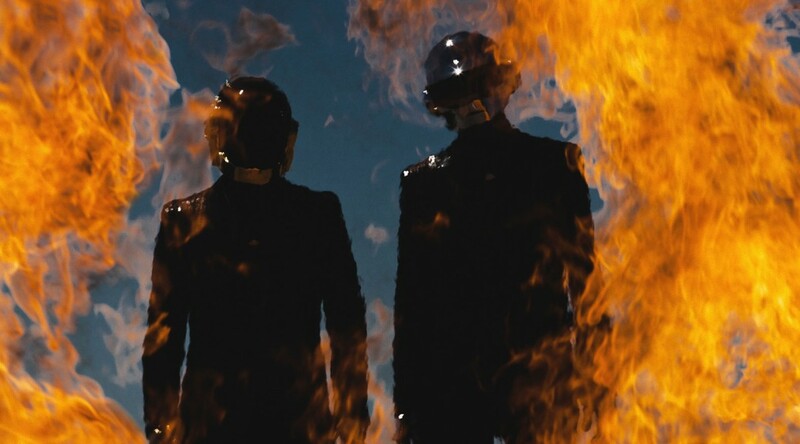 Unlike Daft Punk, they didn’t stray far from what made them who they are. I am in the midst of a siege of amazing music unlike anything I’ve ever experienced. I used to wonder what it was like for my parents when bands like Led Zeppelin, The Doors, Pink Floyd and The Beatles would release albums within months of each other. Now I know. DISCLAIMER: I don’t know that much about music proper; I’m writing this more as a fan than a critic.